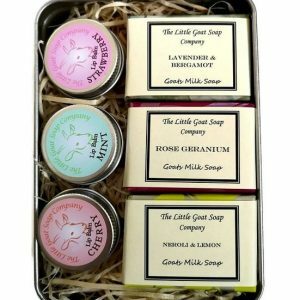 Handmade Goats Milk Soap, made from only natural ingredients. If you wish we will Gift Wrap* your products for you. – Especially useful for a late present when you require delivery to a different address. 1. 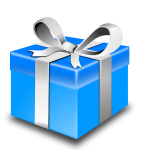 If ordering more than one product which require Gift Wrapping, and to avoid delays, please ensure you select the number of Gift Wraps you require per product ordered. 2. In the comments box at checkout, please leave instructions of the message required on the Gift Tag, along with the products to be Wrapped. In the above example 2 x Gift Wraps should be chosen. *Please note Gift Wrap will vary from that illustrated. 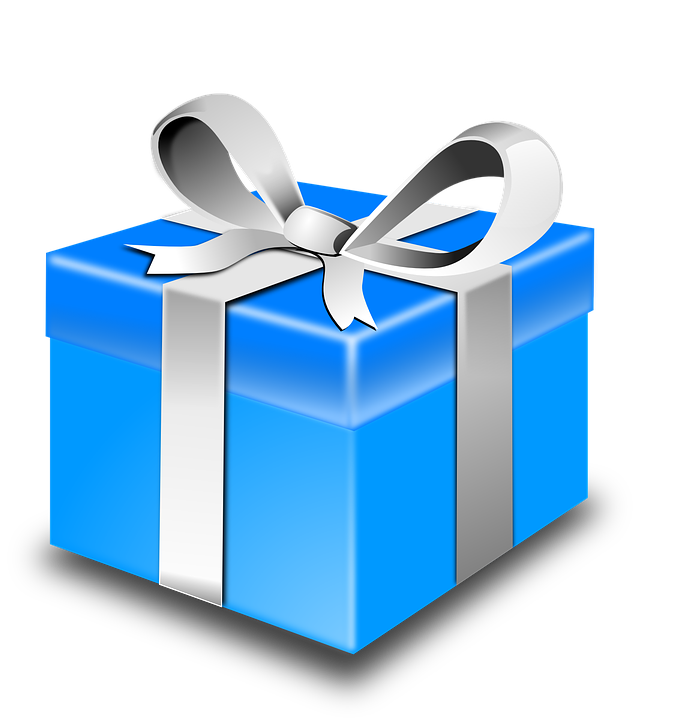 Be the first to review “Gift wrapped and Tagged” Click here to cancel reply.